Bollywood being the big industry it is today has made ordinary stars into superstars. Some try their luck when their age is right and get through whereas some people have acting in their genes in which most of them have some connection to the industry. There are a number of stars who are working in the Bollywood industry today but were seen in movies long ago in the 80’s and 90’s, mainly back in the days when they were Bollywood Kids. Right from Neetu Kapoor to Aamir Khan we have seen many child actors that have paved their way in future to become stars of today’s industry. So here is a list of 10 Bollywood kid actors who started their career as a child actor. Kunal Khemu is one of the most talented actors seen today in Bollywood. Married to Soha Ali Khan and blessed with a baby girl, Kunal Khemu has starred in many hit movies like Go Goa Gone, 99, Golmaal series, Kalyug and Dhol. He still has childish looks because of which he had appeared in movies in the past. His first appearance was in the TV Series ‘Gul Gulshan Gulfam’ which is set against Kashmiri backdrop. Kunal went to do a plethora of films like Hum Hain Rahi Pyaar Ke in 1993, Bhai and the famous Aamir Khan’s Raja Hindustani, where his acting was lauded. He is considered to be as one of the best child actors who became stars. 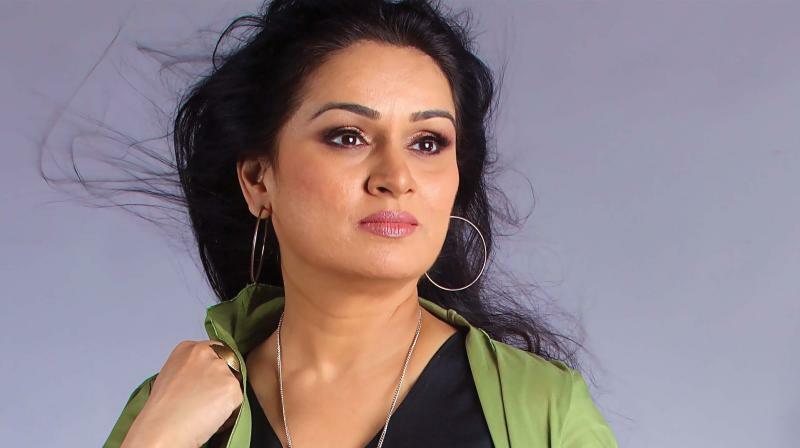 Though she is away from Bollywood for a long time, Padmini Kolhapure was a very popular actress who had shown her great acting skills in the 80’s. Much before that, she had appeared in several films in the late 60’s as a child actor. At the age of three, she had appeared in her first role after which she was seen playing multiple younger roles for actresses like Hema Malini and Zeenat Aman. The veteran actor with his charming looks made all the girls go gaga during his heydays when his career was at its peak. 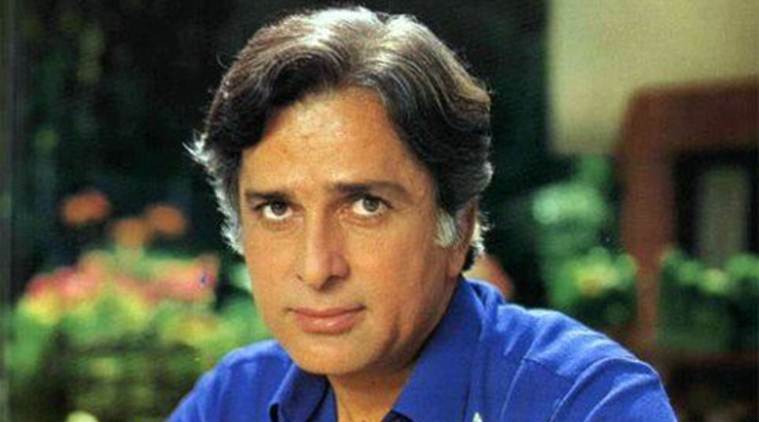 Shashi Kapoor was known for his dialogue deliveries, typical heroic style and had cast as the main hero in almost 100 movies. Not many people knew that this superstar had appeared before in his elder brother Raj Kapoor’s younger roles in his films like Aag and Awara. He also appeared as Ashok Kumar younger self in Sangram in the year 1950. He was one of the best child actors turned Bollywood actors. The late Sridevi is one of the youngest child actors who is known for her spunky style of acting and has delivered many hit songs in her successful movie career. She made her acting debut in 1975 and has also done multiple films in Hindi, Kannada, Malayalam, Tamil and Telugu. She started out as a child actor at the age of 3 in the film ‘Thunaivan and ‘Nam Naadu both in the year 1969. Many filmmakers noticed the spark in her and then later after few years she went on to become the reigning queen of Indian cinema in the 80’s and 90’s. She is one of the most famous kid actors. Now married to a businessman Mohsin Akhtar, Urmila Matondkar is away from the limelight for a very long time. But before all her success in Bollywood, she had starred as a child actor in Karm way back in 1977, after which she did some Marathi movies. It was after her role in Masoom with stars like Naseeruddin Shah and Shabana Azmi in 1983 that Urmila received praise. Since then she had been doing many numerous movies which made her the reigning star in the late 90’s and 2000’s. The Haider star has become one of the most paid actors and has made a mark in Bollywood as one of the successful actors. Shahid Kapoor was born to actor Pankaj Kapoor which made him obviously choose the film industry. Though it was a tough road for him, we had seemed him in many ads and commercials in the late 90’s, before he had signed films. Shahid also had appeared in a string of music videos post which he was seen in Subash Ghai’s Taal as a background dancer. Now he has many hit movies to his credit. 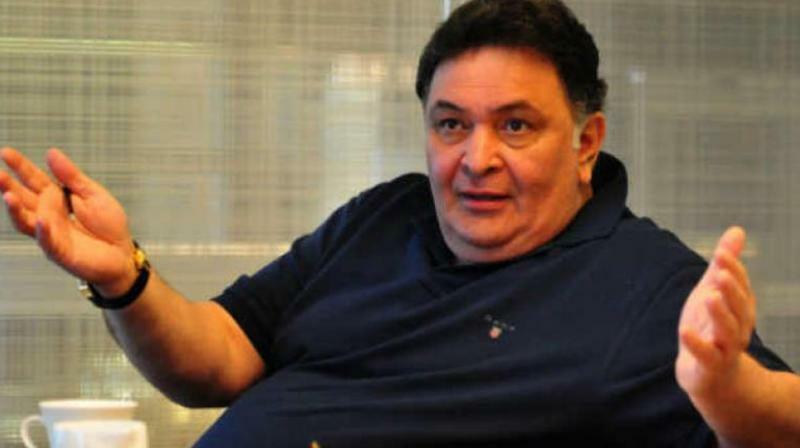 Rishi Kapoor a very versatile actor is one of the most successful actors of his time and his still acting in films today. He belongs to the filmi khandaan of the Kapoors, which is why he had a passion for acting since his childhood. Though his first appearance was in Shree 420 in 1955 in the song “Pyaar Hua Ikraar Hua” when he was only 3. He had later played the younger version of his father in the film Mera Naam Joker at the age of 14. After which there was no looking back since then. He is one of the best child actors who became stars. The hulk of Bollywood Industry was never this huge and masculine back then. He was a cutest of the kids who used to make hearts melt when he was on screen. His first appearance was in his Father Sunil Dutt starrer film ‘Reshma Aur ‘Shera’. Though he had a rough road down the line in the late 90’s he had a solid comeback with the Munnabhai franchise and since then he was giving hit after hits. He is considered as one of the best child actors who turned Bollywood stars. 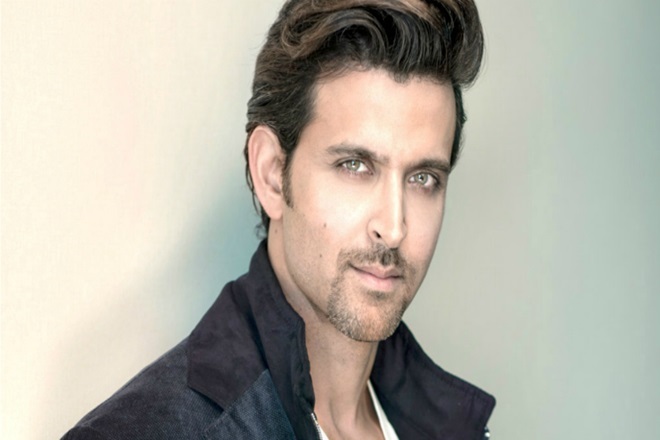 Bollywood’s very own Greek God was not much into acting like his handsome father Rakesh Roshan. He was again from the filmy family which gave him little more weight in the industry, but as a child, he only used to visit sets with his father. He had played a filmy scene in the movie ‘Aasha’ in 1980 where he was dancing along with lead actors. After this song, he got much credit which turned him into a popular child actor. He acted in films like Aap Ke Deewane and Bhagwan Dada in 1986. He got his success with the critically acclaimed film Kaho Na Pyaar Hein and is still considered as one of the best and stylish actors or generation. He is on the list of Top 10 Handsome Hunks in the world for the year 2018. 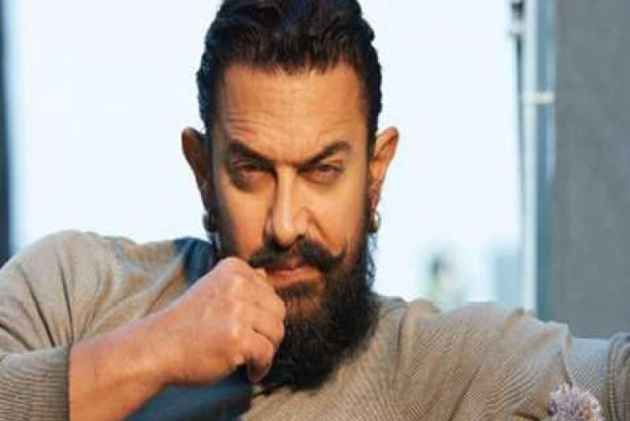 One of the biggest names in Bollywood we know today is none other than Aamir Khan who had made his debut opposite Juhi Chawla in Qayamat se Qayamat Tak in 1988. Though that was not the first time he was seen on screen, he played a role in his uncle’s film ‘Yadoon Ki Baarat’ in 1973 where he played the role of his cousin Tariq Khan at the little age of eight. He is called a professionalism because of his choice of movies that he chooses. All his movies are a blockbuster success in India and overseas and are a star for more than four long decades. He is one of the most sought-after actors which is why he made it to the top of the list of Bollywood kids then and now. Bollywood kids then and now. child actors turned Bollywood actors.